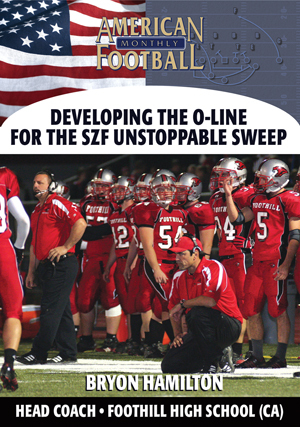 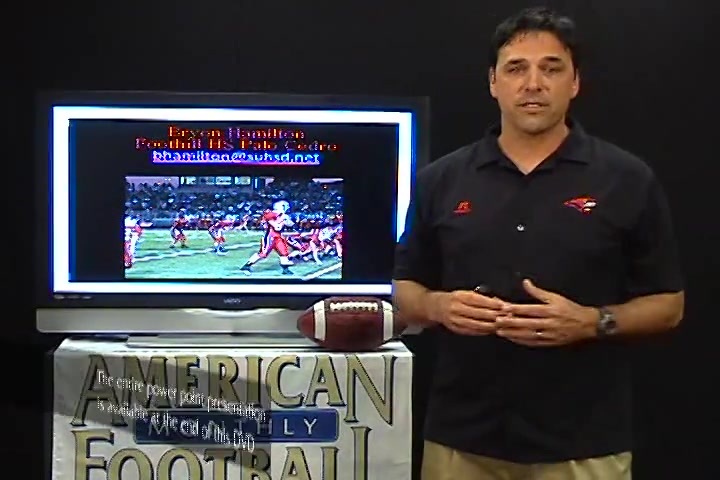 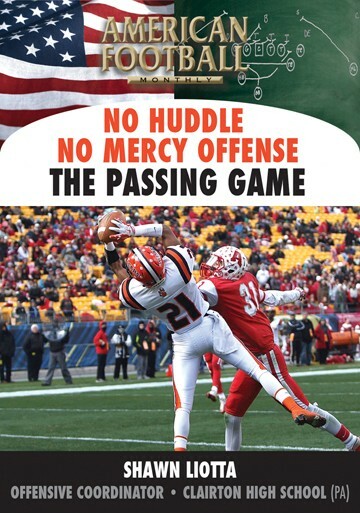 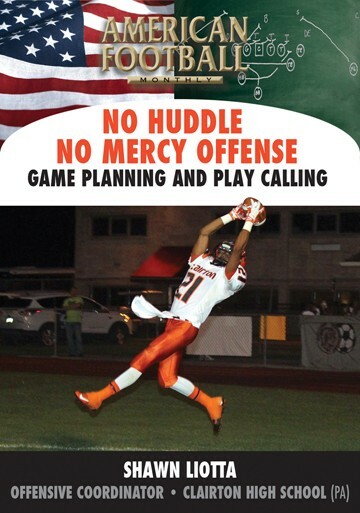 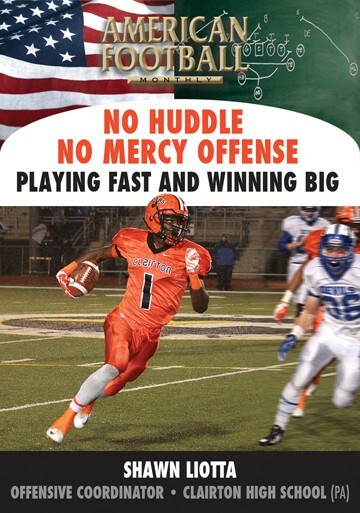 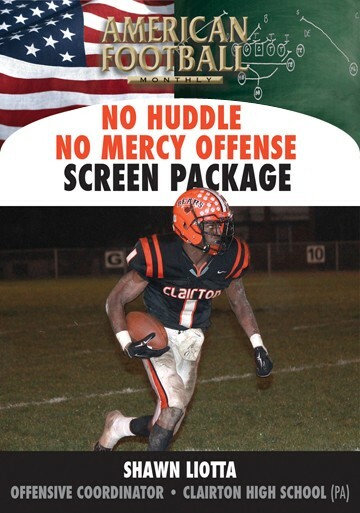 In this DVD, head coach Bryon Hamilton of Foothill High School (CA), shows you how to call your quick passing game from the line of scrimmage and complete 70% of your passes. 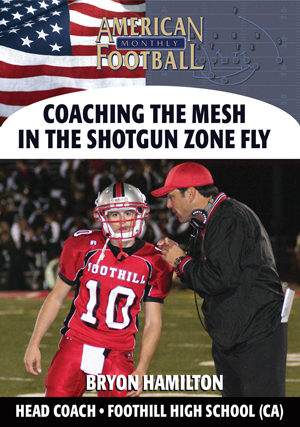 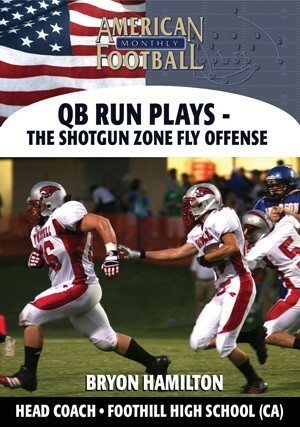 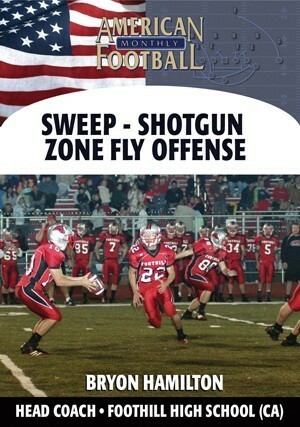 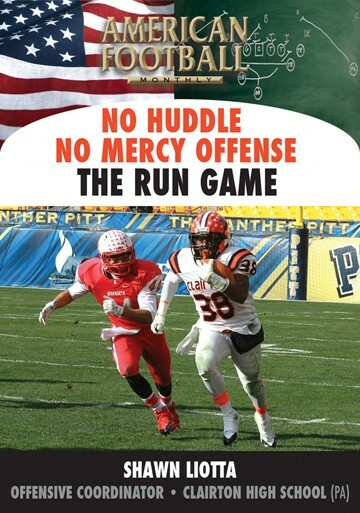 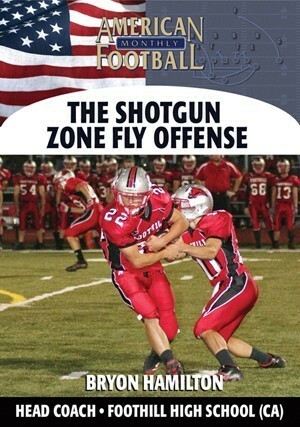 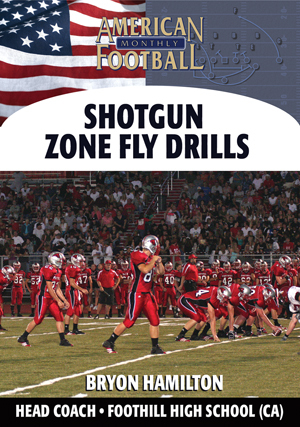 From the innovator of the Shotgun Zone Fly offense, Coach Hamilton explains how easy it is to install this quick passing game for any offense that will place you in the right call vs. any defense. 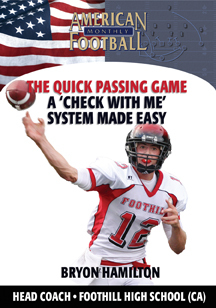 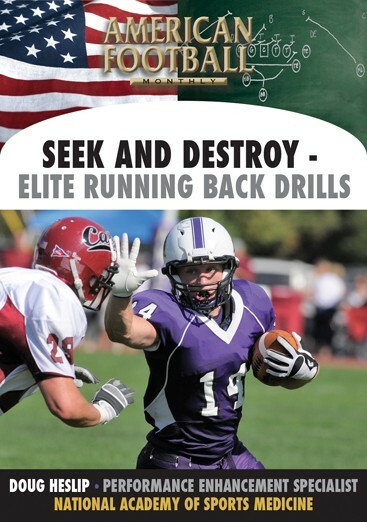 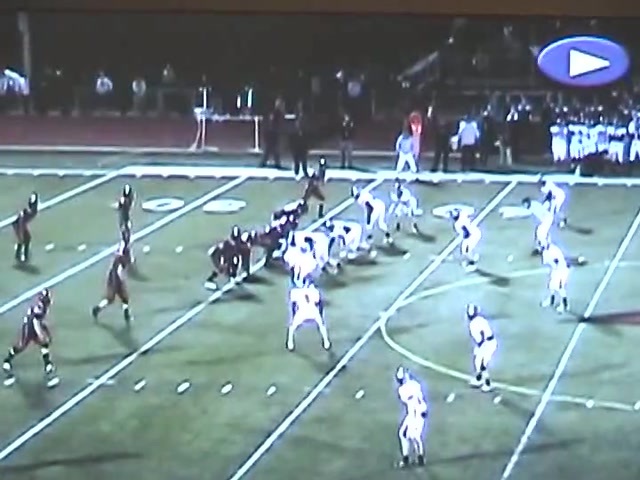 �	The principles of executing a quick passing game from the line of scrimmage. 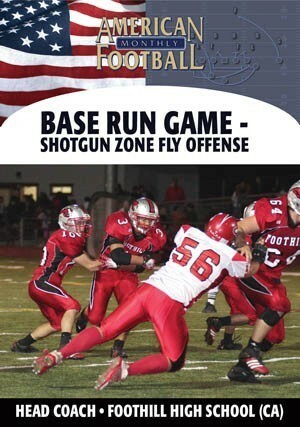 �	How to determine the correct call against a specific defense. 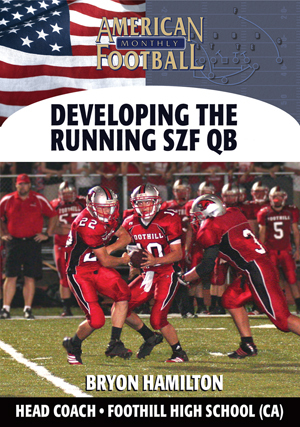 �	Communication priorities between the quarterback and the coach. 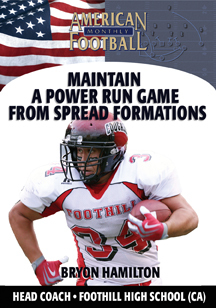 �	Specific plays � 2 X 2: outside wide receivers and inside receivers. 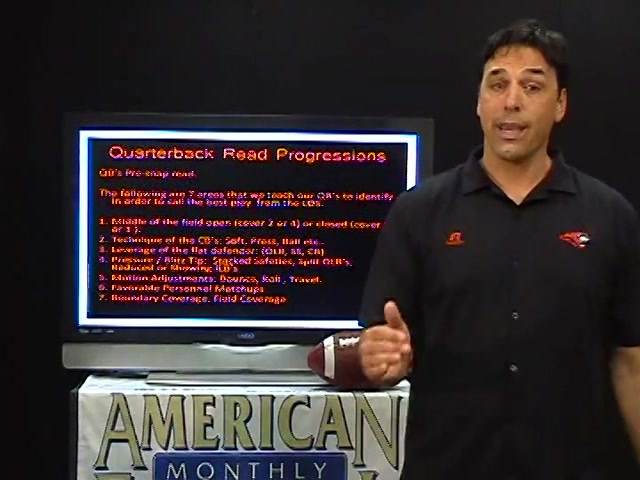 �	Specific Plays � 3 X 1: motion to 2 X 2: motion man becomes #1. 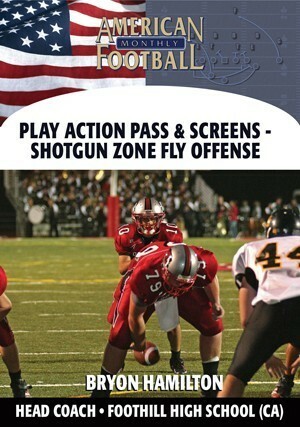 �	Specific plays � check quick 102, 101, 201, 301, and 100. 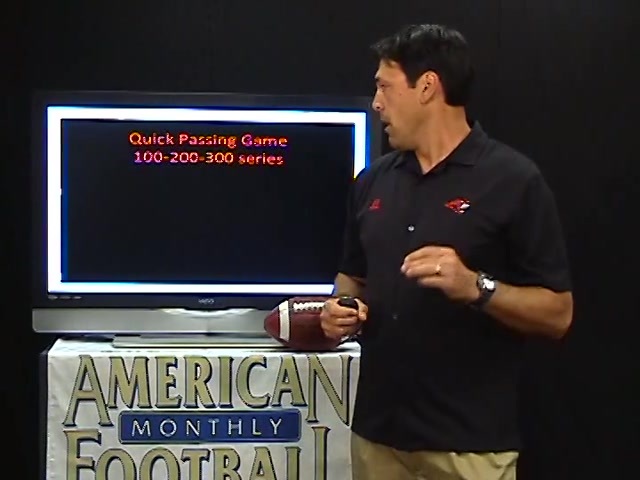 �	Rules for complementary receivers.